Packaged well, quailty workmanship and very soft. 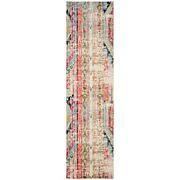 Very pretty and elegant.I'm a bit of a rug snob and learned from experience you don't aways get what you expect. 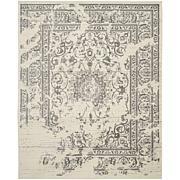 This line in rugs is more than I expected. 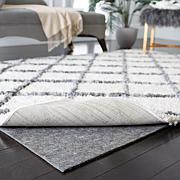 I bought this rug in the gray color and it is beautiful! I would definitely recommend it. They quality is very exceptional. Love, love this company....I have the big round one in my living room and now 2 in my long hallway. 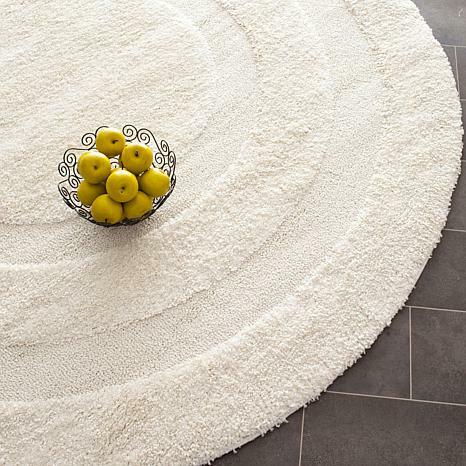 We simply love this rug! It's so soft and looks so great in our spare room. 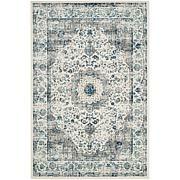 I had been looking for a grey rug for my baby girls nursery and this was perfect. I was so surprised at the quality and it was the perfect addition to the room.